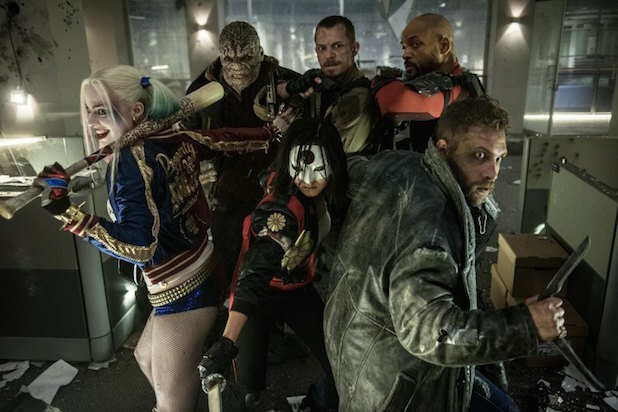 Fans of “Suicide Squad” and “Batman v. Superman” have had it with bad reviews of DC Comics movies. A Change.org petition to shut down the review aggregator site Rotten Tomatoes over the poor critical reception of the two latest DC Comics movies has attracted over 11,000 signatures as of this writing. 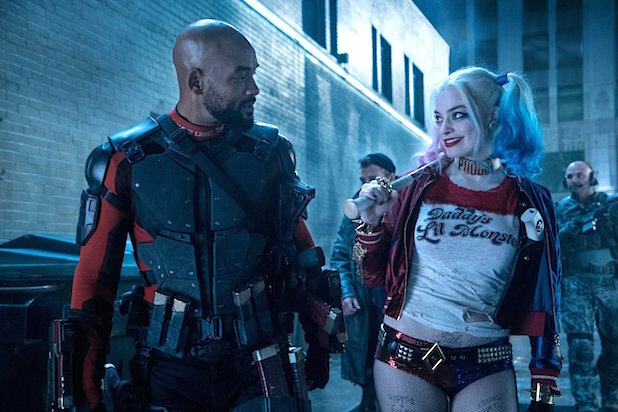 “Suicide Squad” currently sits at a 33 percent approval rating from critics counted on the site, two days ahead of its theatrical release on Friday. March’s “Batman V. Superman: Dawn of Justice” fared even worse, with a 27 percent rating. Several commenters have questioned the decision to target Rotten Tomatoes, pointing out that the site does not review movies itself. The site’s ratings are based on a collection of reviews from other outlets. In a statement released on Tuesday night, the organizer of the petition clarified that the goal of the petition isn’t actually to shut down the site. “It’s just a way to express our anger,” he wrote.